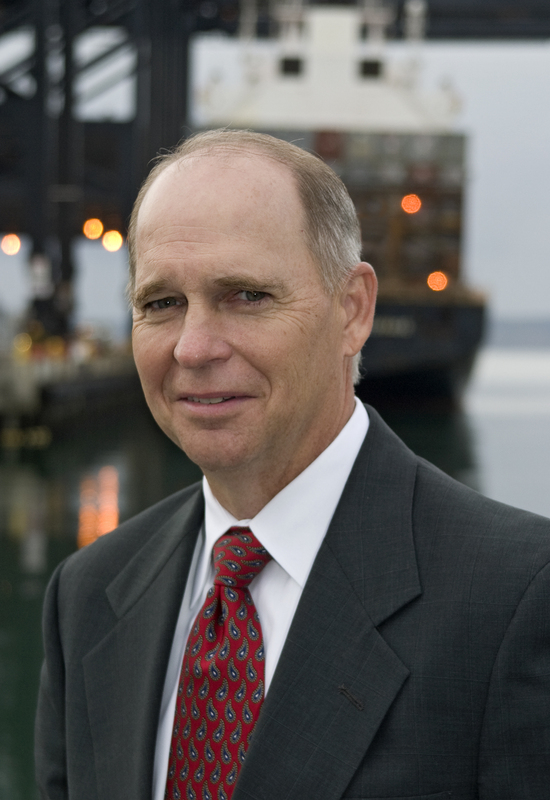 In a letter today to President Barack Obama, the American Association of Port Authorities (AAPA) – the unified and collective voice of public seaports in the Americas – urged the president to take the necessary steps to assign federal mediators to help resolve the ongoing contract negotiations between the International Longshore and Warehouse Union (ILWU), representing West Coast dockworkers, and the Pacific Maritime Association (PMA), whose principal business is to negotiate and administer maritime labor agreements with the ILWU. Today, international trade accounts for nearly one-third of the U.S. economy. America’s seaports handle more than 99 percent of the nation’s overseas imports and exports, amounting to more than 2 billion tons of goods annually. This mammoth flow of trade supports more than 13 million American jobs and generates over $200 billion a year in tax revenues. Disruptions to this trade flow hurt American businesses and farmers, cost American consumers and impede America’s ability to compete in international markets.